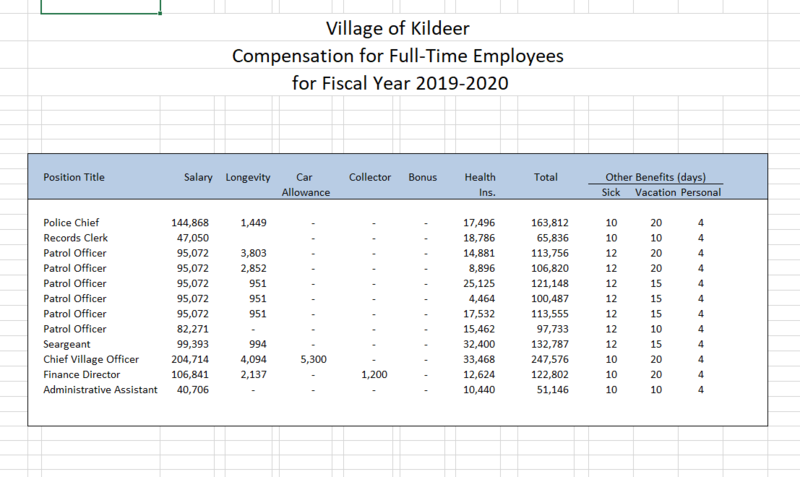 Below you will find a summary of the code requirements for Signs within the Village of Kildeer. No sign(s) shall be placed in a public right-of-way or parkway. For freestanding or monument signs, three (3) plats of survey and/or site plans showing proposed location of sign, including setbacks. Contractor Registration Form, $1,000,000 Certificate of Insurance listing tenant and property owner as the additional insured pursuant to a written contract. There is a $50 fee for contractor registration. Details of footings, foundation, base and method of attachment. Size of building wall frontage facing street. ONLY TWO TEMPORARY SIGNS ARE ALLOWED PER YEAR PER OCCUPANCY.